There’s stress all around us. Whether it’s at home or in the workplace, there always seems to be deadlines to meet and places to be. However, our electronics and finance stress balls are great for bringing a sense of calm back into your home and work life. 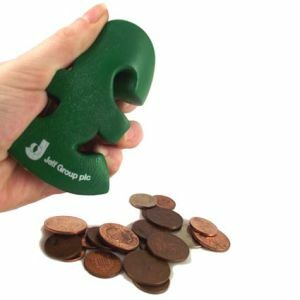 With the added benefit of a personalised stress toy to promote your business – work will boom and those precious moments at home will feel much more pleasurable. 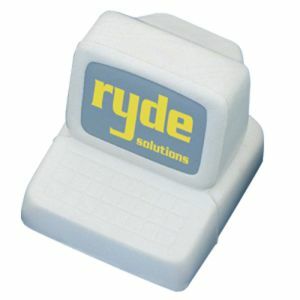 Are you looking to make a massive impact with one of our many electronics and finance inspired branded stress balls? If so, brace yourself because we’ve got something for everybody. Work in the finance sector? 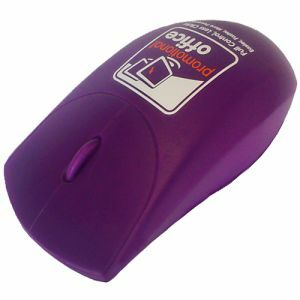 We think you’ll love our Pound Sign Stress Ball. It’s a simple, smart and effective of showing others what you’re all about. It’s perfect for banks, payroll departments and bureaus as well as accountants. 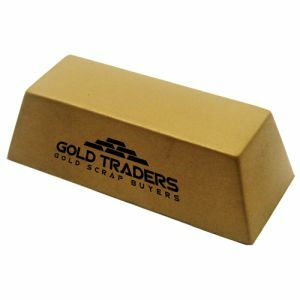 The pound sign is also an excellent way to promote a charity too and serves as a reminder for people to put their hands in their pockets for a worthy cause – as is our gold bar stress toy. Just remember it isn’t made from real gold! 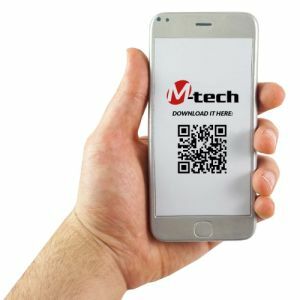 Meanwhile, for those in IT, telesales or jobs related to electronics, a personalised stress toy shaped like a smartphone will go down well with staff, customers and clients alike. Schools. Colleges. 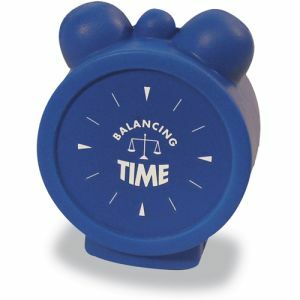 Universities, even regular offices – wherever you work, why not have your logo branded on a stress toy shaped like a Computer, Mouse or Clock, that way your students and staff will always know its time to work – and remind them never to be late! 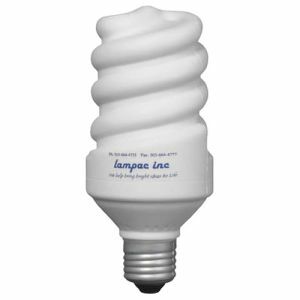 However, we know you also love the environment and how important it is to raise awareness about saving energy. 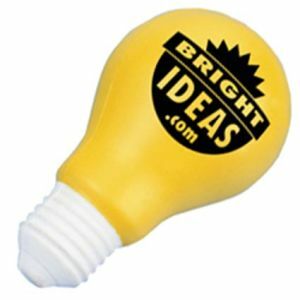 That’s why we have a stress toy in the shape of an energy saving light bulb for you to personalise with your logo and message. It’s time the world listened to what you have to say. 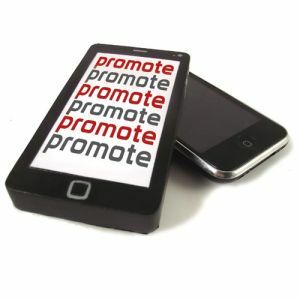 Still can’t find what you’re looking for to accurately represent your marketing campaign or business? Not a problem. Contact Total Merchandise and request the shape you’d love and we’ll get right onto it. So, what are you waiting for? Relieve some stress today!